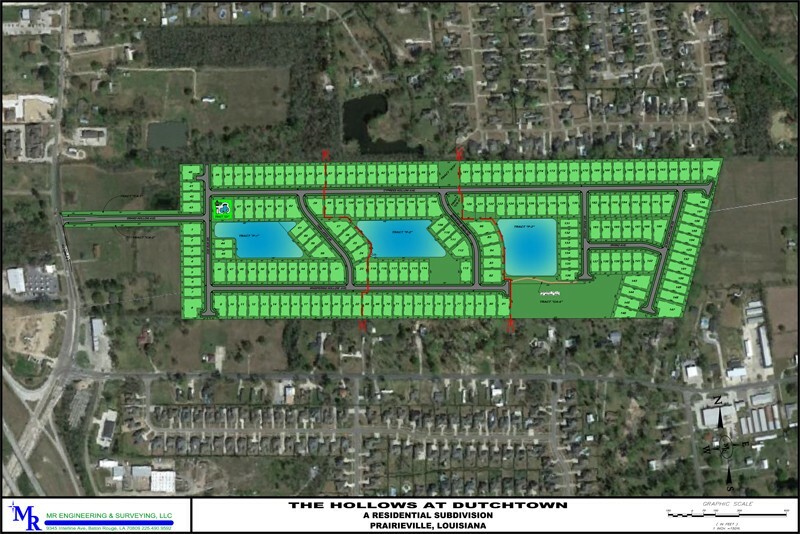 The Hollows of Dutchtown is located on LA Hwy 73 in Prairieville, LA. 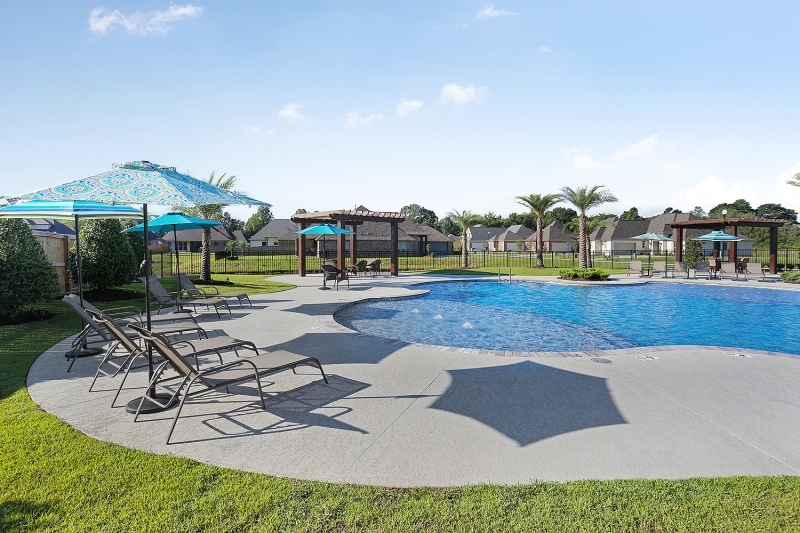 Home construction is currently underway! 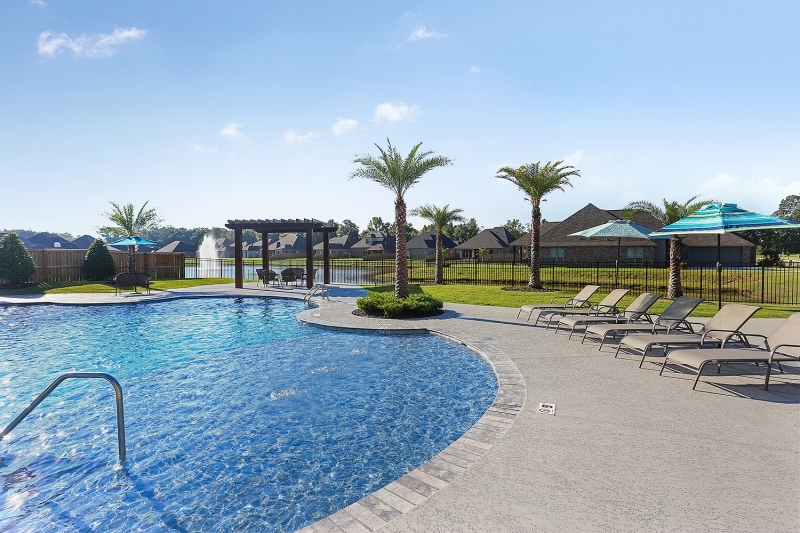 This development features custom homes measuring at least 2,200 living area. 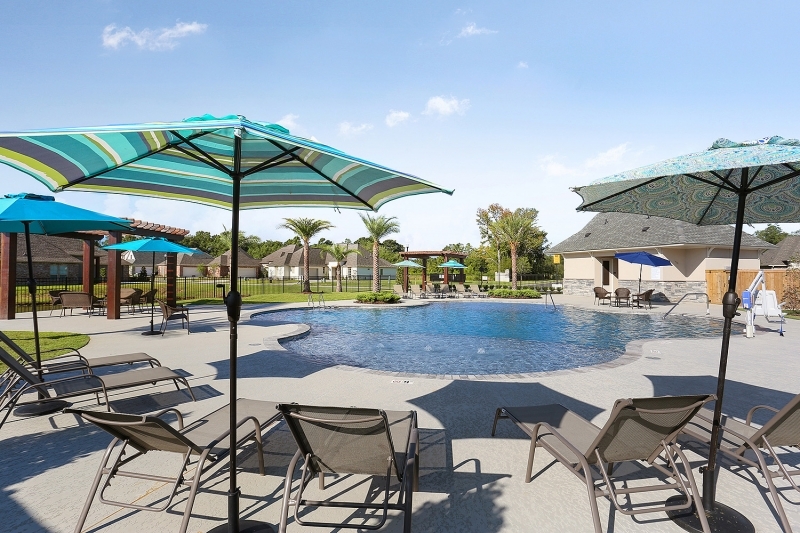 It is a beautiful development offering a community pool, multiple lakes, and walking trails for your enjoyment. 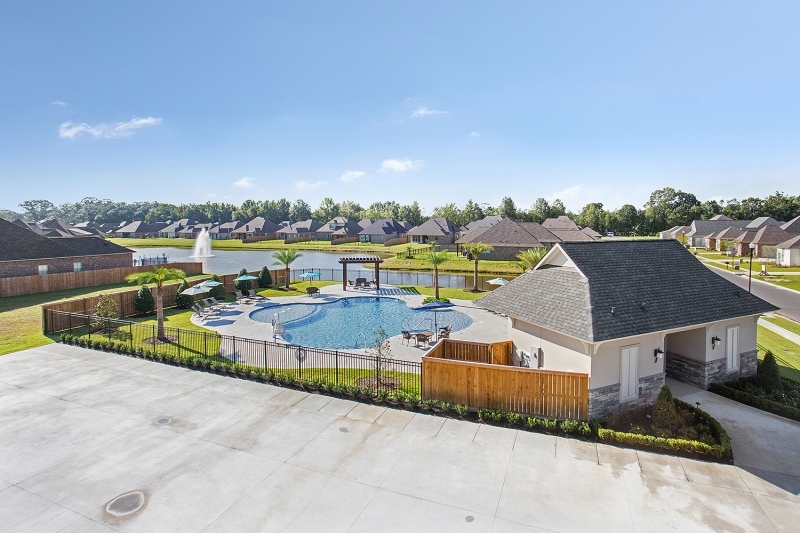 The Hollows of Dutchtown offers the tranquility of a country atmosphere while being minutes from its high-performing Ascension Parish schools, virtually endless shopping, dining and entertainment options, parks and recreational centers; all just minutes from your front door. 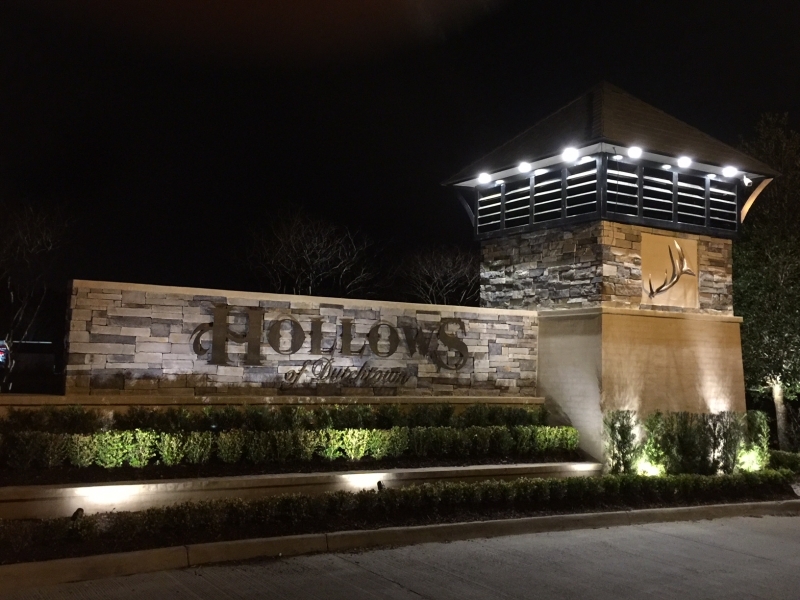 Contact us today to build your dream home in this highly desirable area. 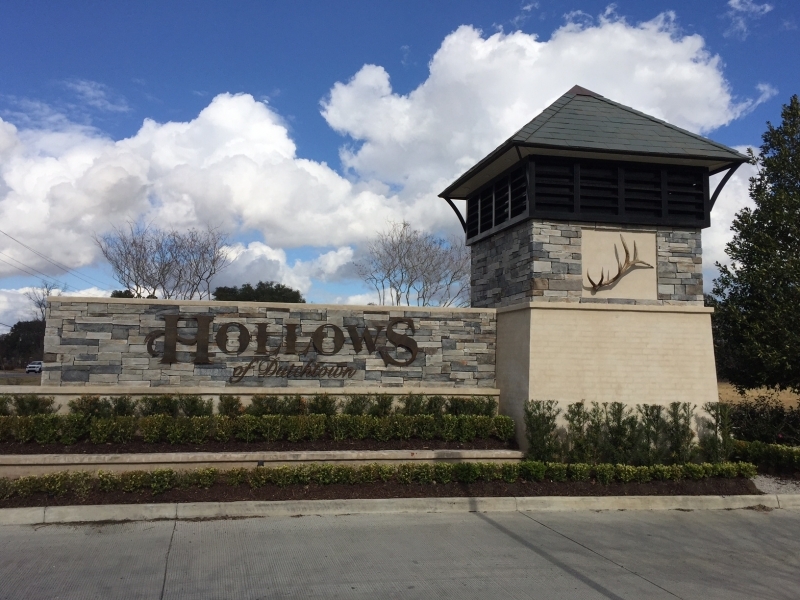 Hollows of Dutchtown Lot 192 – $459,900……Featured in the 2019 Parade of Homes!